Erik Schuck, Shop Foreman at Toyota of Orange, is the new Toyota NATIONAL Quality Champion, an honor never before achieved by anyone in the Wilson Automotive group! One of the most important devices of the Toyota Production System is the concept of “kaizen” or continuous improvement. A most valuable resource in pursuit of this goal is regular submission of unique, quality product reports completed by Master and MDT technicians. Erik has submitted frequent and high quality reports throughout the year, earning him this national recognition. 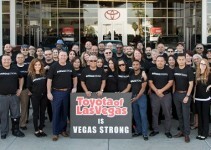 Erik has continually proven himself as a role model and team leader over his 15 years with Toyota of Orange. 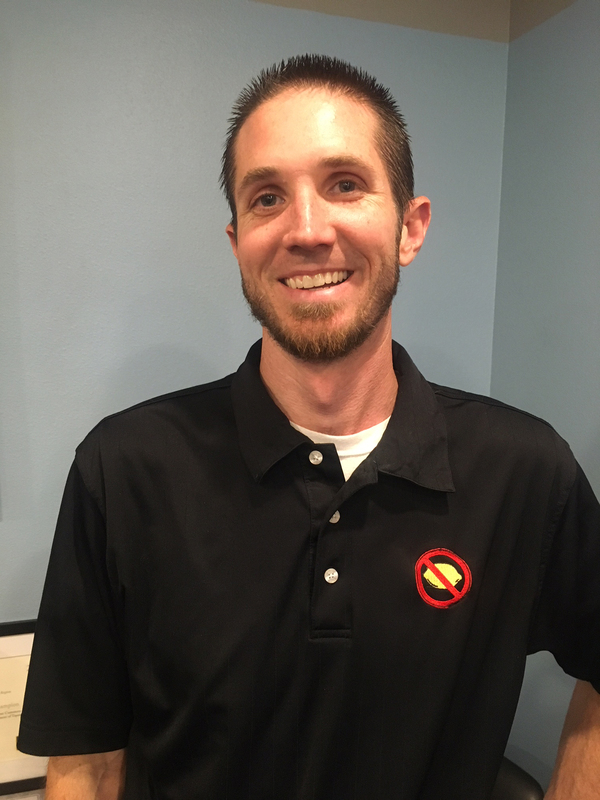 He has been a certified MDT Technician for over 10 years, and was promoted to shop foreman in June of 2017. 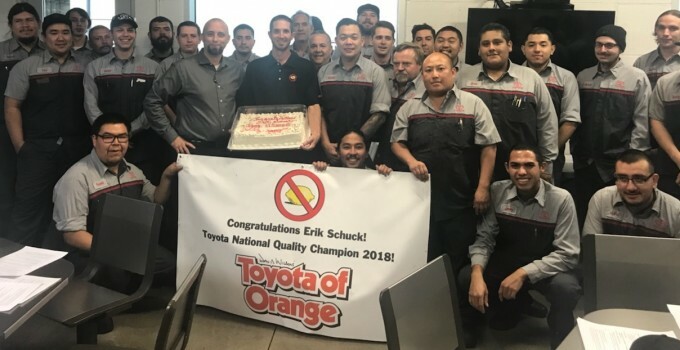 We congratulate Erik on being Toyota’s new National Quality Champion and thank him for his continued dedication to Toyota of Orange and the Toyota brand!